Two teenagers are driving at night when they spot a UFO. The next thing they remember, it’s nearly two hours later. They have no idea what happened. Later, under hypnosis, they tell a shocking story of a UFO abduction… Some kids are canoeing on a remote lake when a bright light suddenly beams down on them. 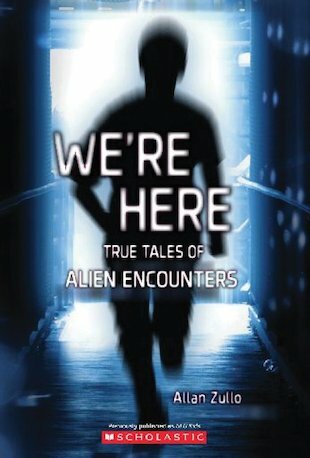 You may find it impossible to believe what happens next… No one has ever been able to explain the events behind these startling accounts of UFO encounters. But all these stories are based on documented cases reported by real kids like you.